There really is no end to the wonders of PVC. 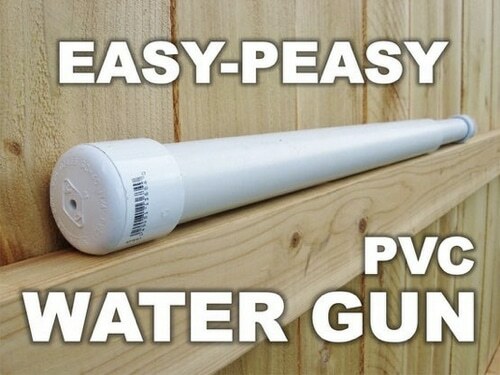 Of course, you may know it as everyday plumbing but did you know you can build a super long distance water gun? Imagine the surprise of folks in the canoe next to yours when you pull out this bad boy and soak ’em head bow to stern.